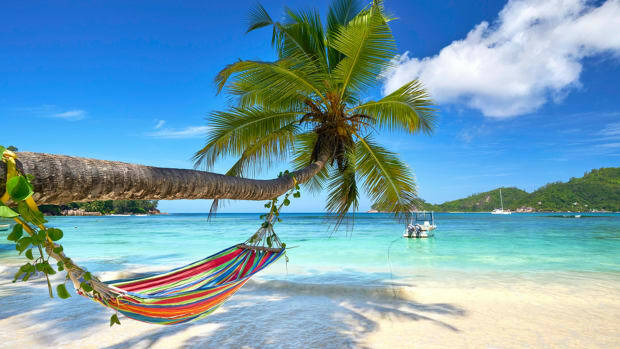 Veteran captains offer up their favorite itineraries in the Western Hemisphere's top tropical charter destinations. 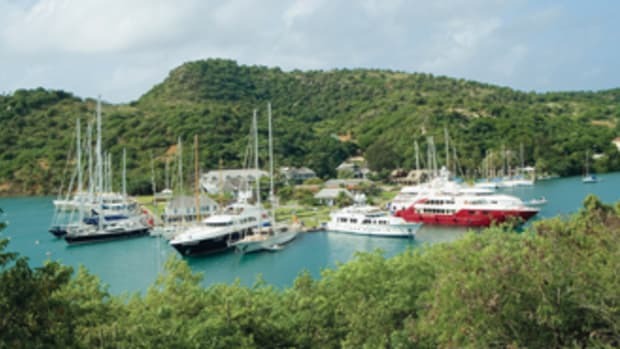 Three marinas near Antigua’s English and Falmouth Harbors welcomed 95 charter yachts for the annual Antigua Charter Yacht Show in December. 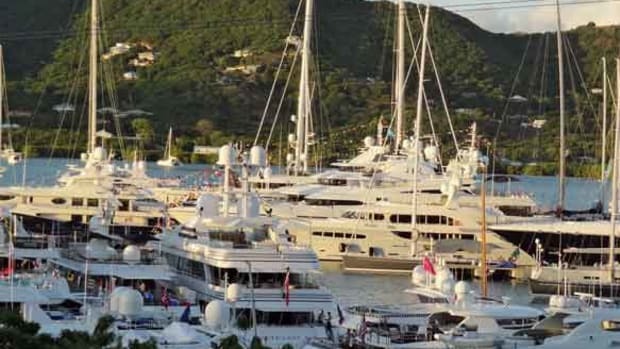 Motor and sailing yachts from 58 to 229 feet competed for about 300 industry professionals’ attention. 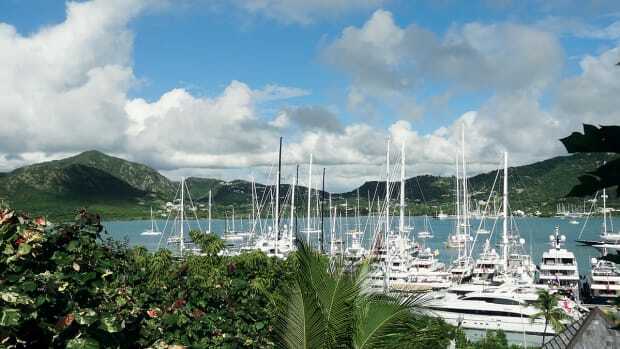 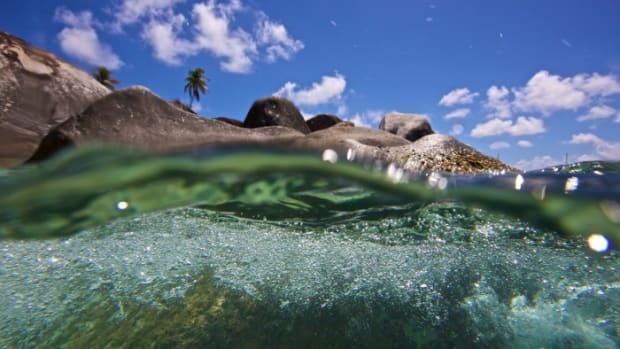 The sultry weather of the Caribbean in winter is perfectly suited to the slow pace of island life, but our days were anything but slow on a recent trip to Antigua. 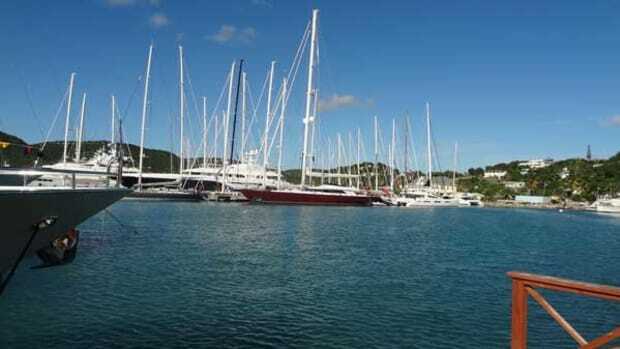 The Antigua Charter Yacht Show celebrated its 50th anniversary in December and yachts of all sizes turned out in force for the occasion.